The party was in full swing. Pizza had been consumed. A Secret of the Ooze screening ignited the nostalgia. Creative activities kept our brains busy. The first round of our current game, Sewer Sketch, had just ended. Round 2 was about to commence. The pressure was on! In case you missed the rules of the game, let's take another peek. Remember all that? Great! Let's keep the momentum rolling. Round 2 paired Necrotic Doctor & Nick Vivian (Simon & Nick) together. 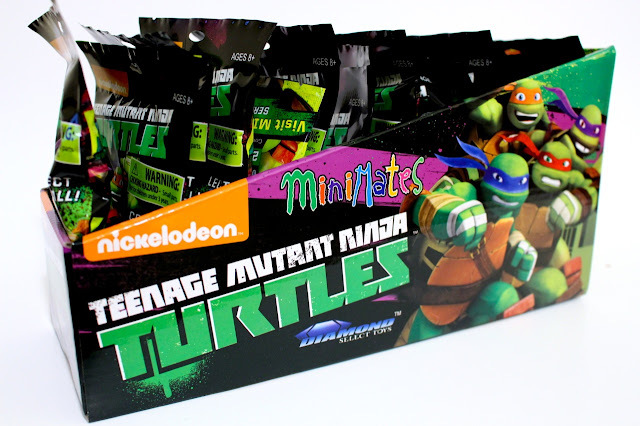 This fearless team would be opening blind bags from Diamond Select Toys TMNT Minimates Series 2. Let's see how their 7-minutes of mutant sketches & Minimates goes. Museum-worthy or garbage-ready? The red bandanna-wearing brute returns! This time around he's got an onslaught of accessories. 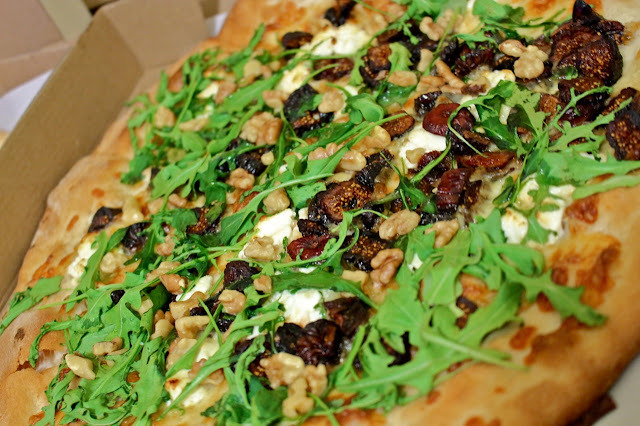 The usual sais, pizza, ninja stars & display stand are accompanied by some instant classics. 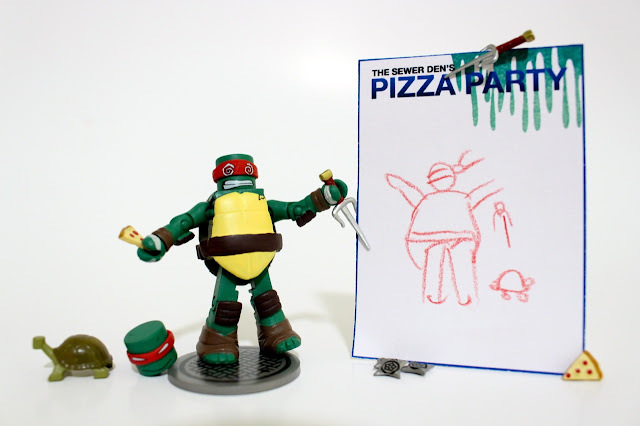 The interchangeable head gives Raphael a boost toward the zany side of life. His pet turtle, Spike, is an excellent addition fans have been clamoring for. Nick's drawing even includes this lil guy! The lovestruck Turtle with all the brain power comes with a collection of kooky accessories. In this series of Minimates, his bo staff now included a blade at the end. His interchangeable head showcases the romantic side of this sewer dweller. But, this mutant has no roses or chocolates as accessories - just a canister of ooze, pizza & a mutagen tracker (that's a GameBoy & mixing beaters). 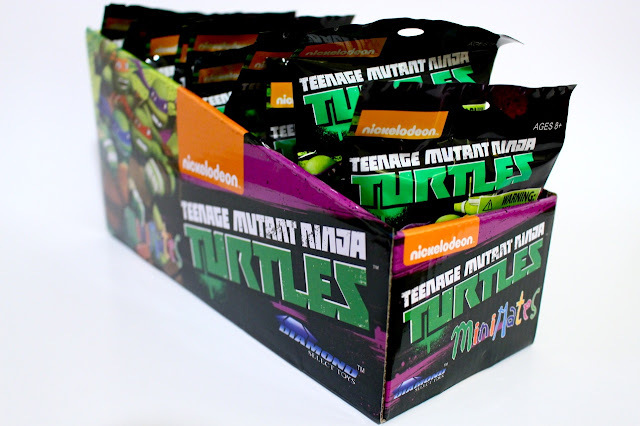 Like Raphael, Mikey is bursting with accessories. Along with an additional head, we're treated to a full pizza, a skateboard & another fan favorite, Ice Cream Kitty. It's amazing seeing the melty feline in toy form, but it's even more amazing to see Nick's rendition of the character. One of the best characters in the Nickelodeon series finally gets her own toy (in human form). Thank the stars she was designed after her character in the cartoon series and not this sketch! Rocking a suit and tie, this baddie from Dimension X is all business. His dopey expression and the wackiness of the loose Kraang are a winning combination. Both pieces compliment each other and are another great addition to the Minimates line. A duplicate?! 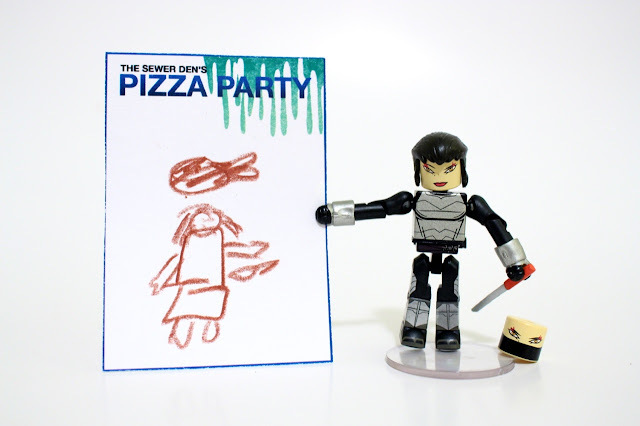 Kraang crashes the party twice. No complaints from this group. An artwork comparison of Kraangs. Man, this is one weird museum. 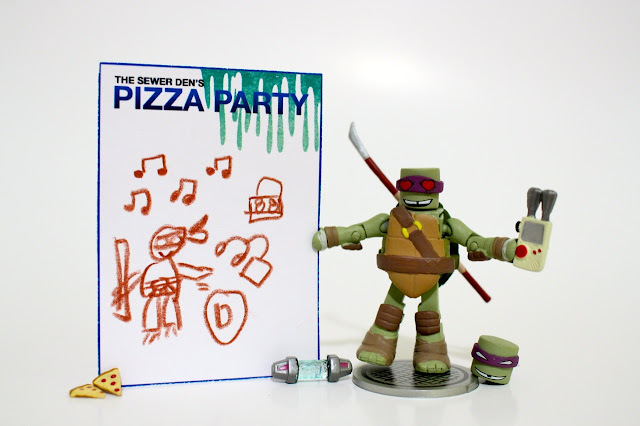 The 7-minute marathon of TMNT themes ended and Round 2 of Sewer Sketch was finished. 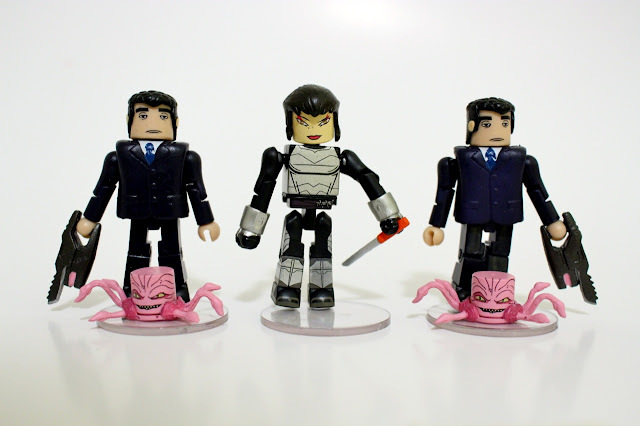 The team of Necrotic Doctor and Nick successfully opened and sketched 6 Minimates. 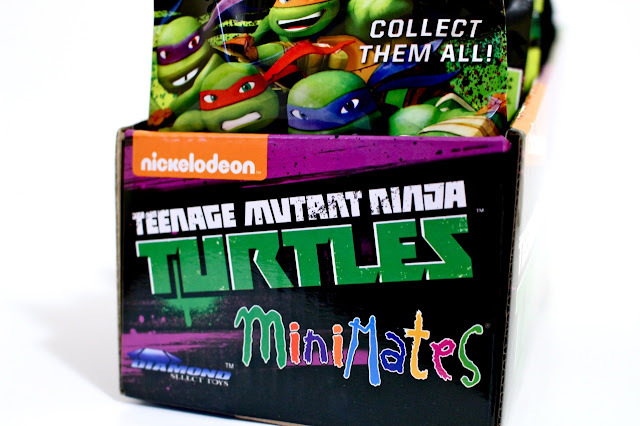 Their haul of heroes brought in Michelangelo, Raphael & Donatello. The biggest difference with Series 2 was the included accessories. Diamond Select Toys killed it. The additions are awesome crowd-pleasers that are impossible to dislike. 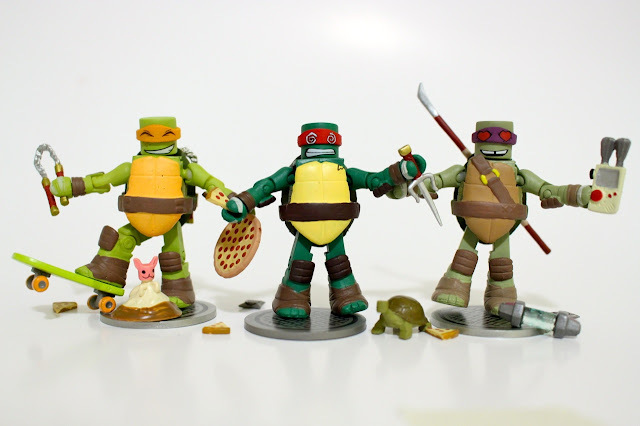 Raphael's pet turtle, Spike, and Ice Cream Kitty are figures every fan wants in their collection. The villains opened in Round 2 of Sewer Sketch aren't too shabby either. 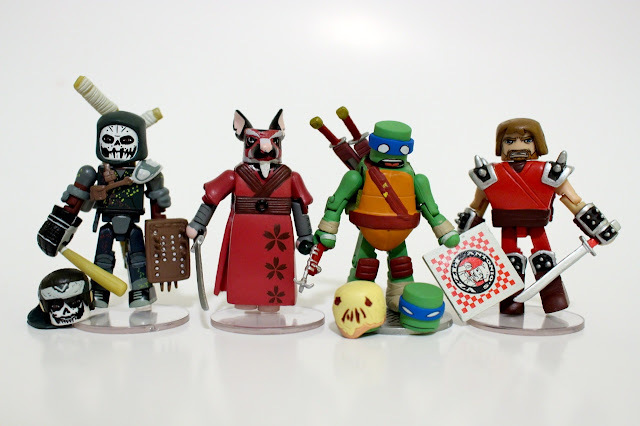 Although they don't have the crazy amount of accessories that the Turtles include, the evil-doers are still fine additions to the toy line. Karai in human form - 'nuff said. Wow, Simon and Nick missed out on a few great figures. Part of my soul is actually sad that they missed the opportunity to tear open the blind bags and draw these toys. First up is Casey Jones. The cocky dude comes equipped with not just some, but his entire arsenal of weapons and an interchangeable head. Moving along, Master Splinter makes an appearance with a sword and his staff. There's also Leonardo with his array of wacky accessories. 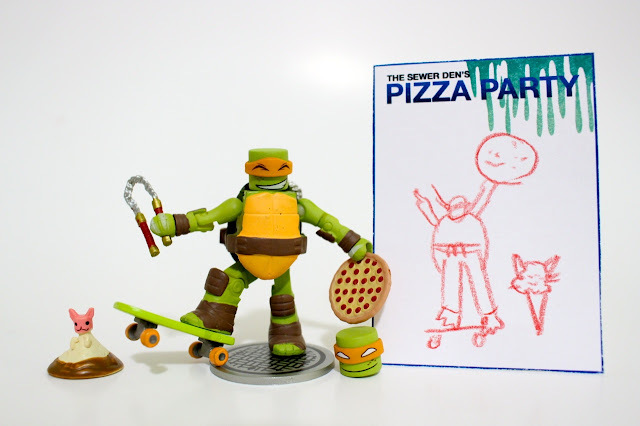 He's got a pizza box, grappling hook gun & an alternative head that is covered in pizza dough. Lastly, martial arts master Chris Bradford is another fun Minimate the team didn't get to draw. It's cool seeing a figure for the Chuck Norris-wannabe in human form. Round 2 of Sewer Sketch was complete. The once beautiful box of Minimates blind bags had been ravished to a heap of shredded trash that's too ugly to show here. 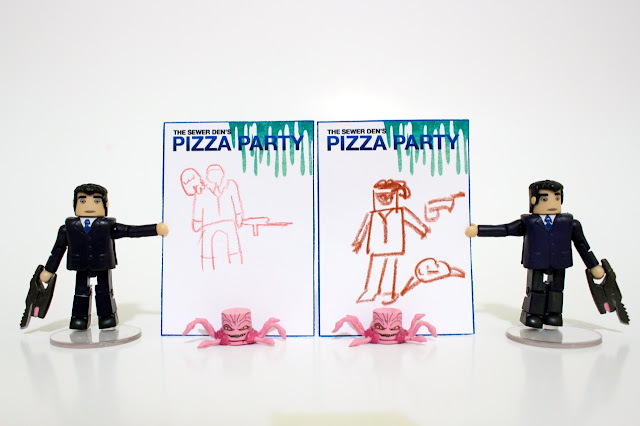 Simon and Nick's team managed to draw 6 Minimates. The record still sat at 7...could the next team top that? 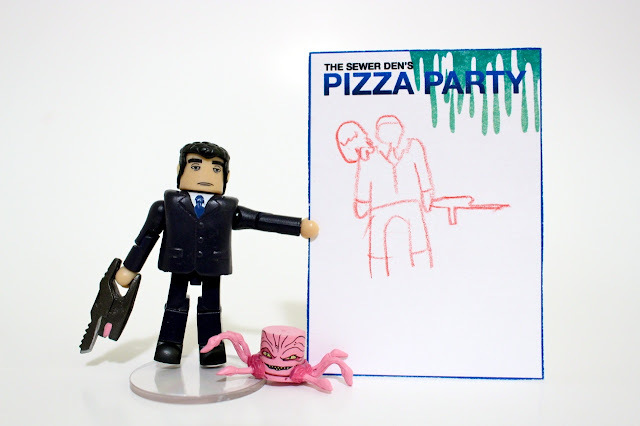 Check back tomorrow for PART 5 of The Sewer Den's Pizza Party. 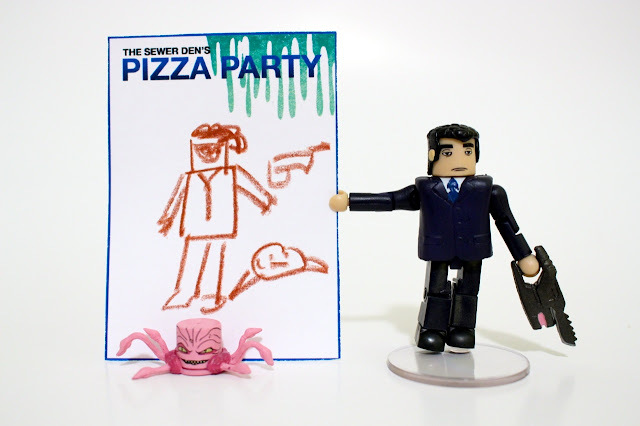 We'll kick off the final round of Sewer Sketch with more merchandise, toys & questionable artwork. The mutant mayhem will continue! Sewing what does it mean to most people? Many learn in self-defense to make necessary repairs to personal and loved ones clothing. There are those who learn to make special items to wear for special events or as costumes.